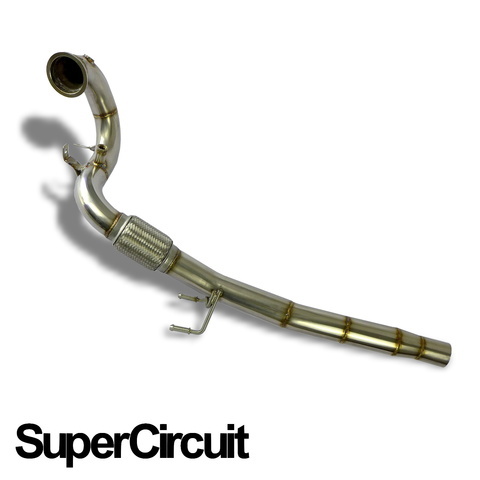 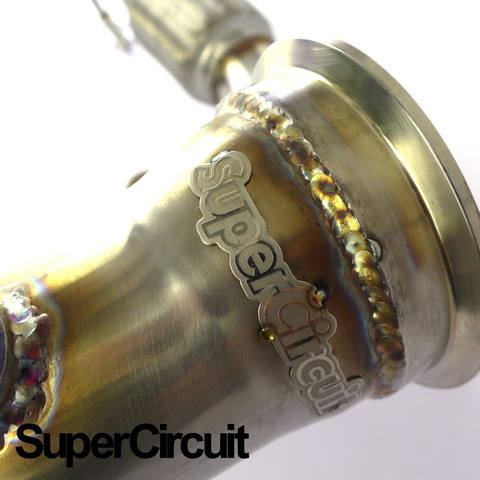 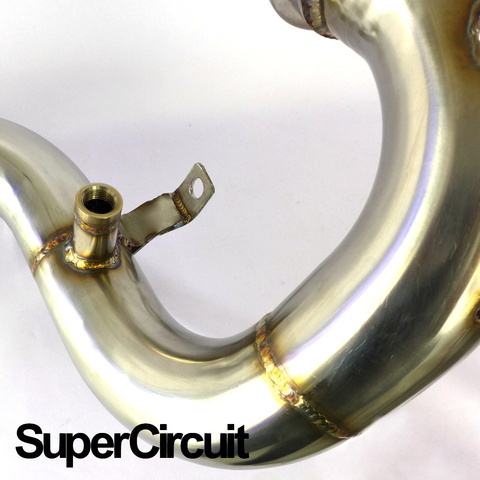 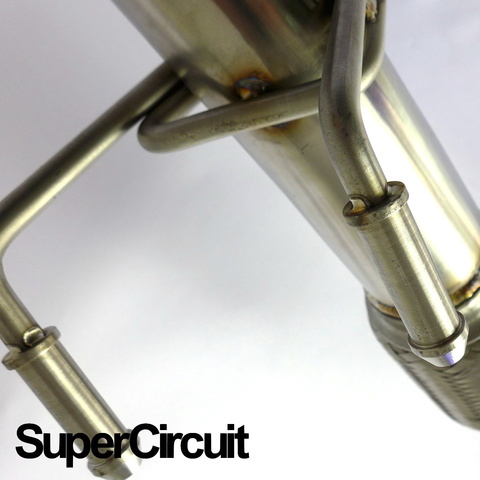 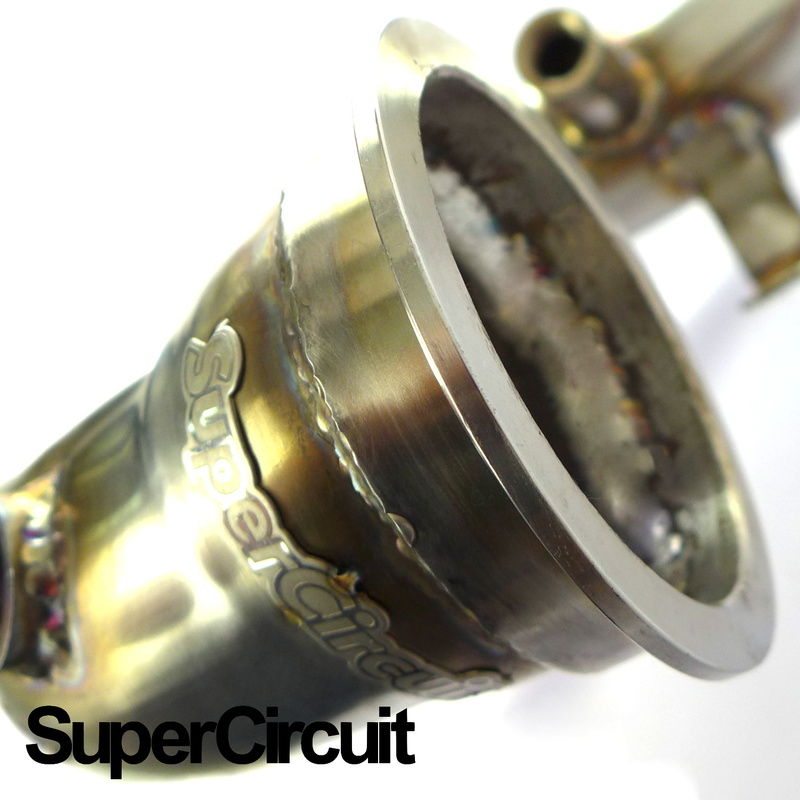 SUPERCIRCUIT Catless Downpipe made for the Mk7 Volkswagen Golf 1.4 TSI BlueMotion. Made of grade 304 stainless steel mandrel bent 2.5" pipes. Catless Downpipe is ideal for ecu remapping or tuning needs. 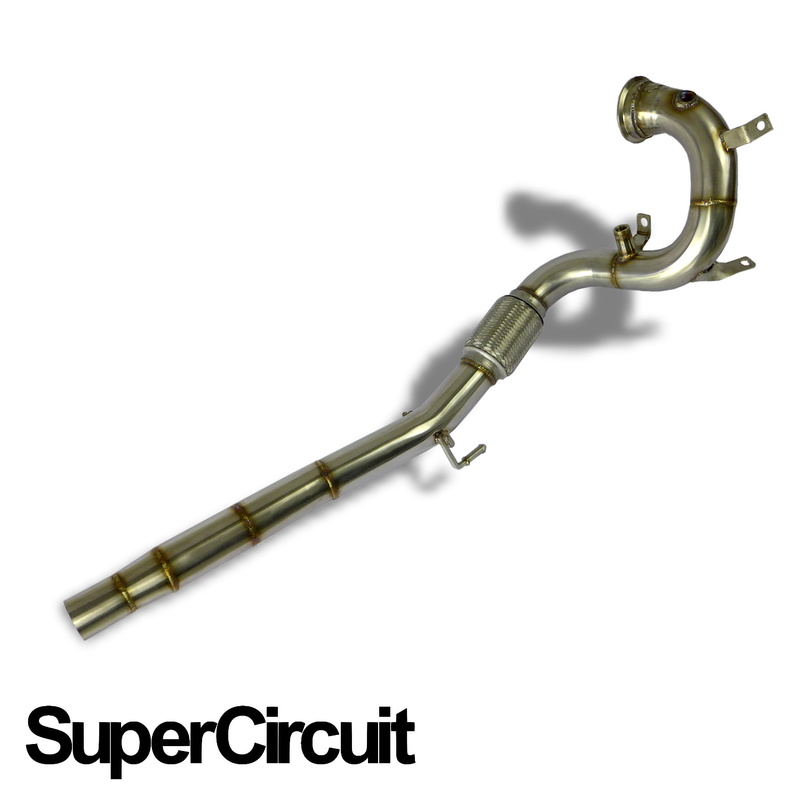 Direct bolt-on application for Volkswagen Golf Mk7 1.4 TSI BlueMotion.